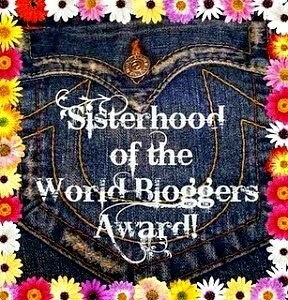 Crepe Factor is #14 in Laura Child’s popular scrapbooking series – and while I’m sure there’s much that I’ve missed along the way, it didn’t take me long to get comfortable with the characters. I would have liked more character depth, but that would probably come from reading other books in the series. Crepe Factor is quirky, fun, and entertaining. 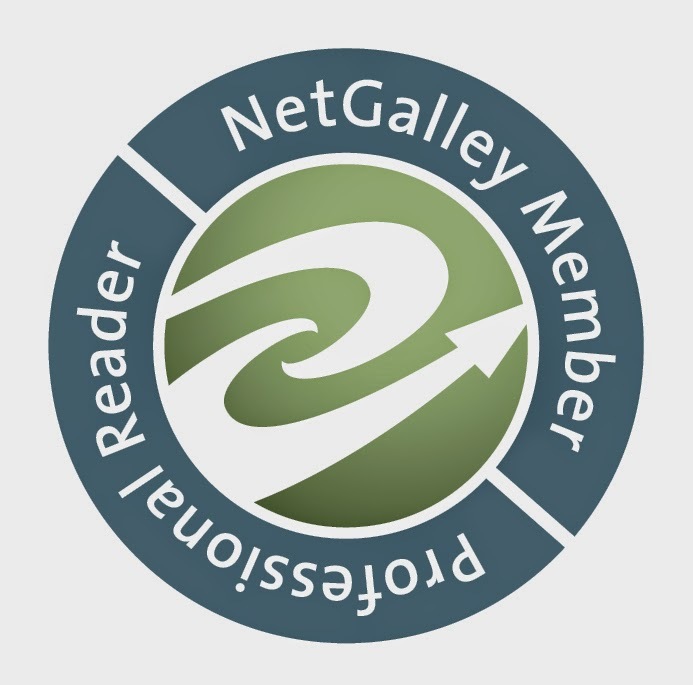 It is well written by seasoned authors, and their dual contribution flows seamlessly. I might could have figured out the murderer’s identity if I had tried a little harder, but it was fun to just sit back and enjoy the ride, letting everything slowly unfold. 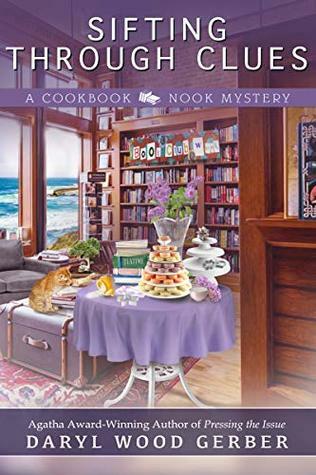 Carmela’s scrapbooking shop makes a great backdrop for this cozy mystery, and Carmela is an appealing leading lady – determined and loyal. I loved the romantic tension between Det. Babcock and Carmela. What I liked best about this story is the feel of New Orleans –its sights, sounds and smells – all vividly conveyed by Laura. I loved the bayou scene toward the end with Moony and Squirrel. Scrapbookers will enjoy the tips included at the end. There’s also a few recipes, and the lemon chicken one is going in my crock pot tomorrow! 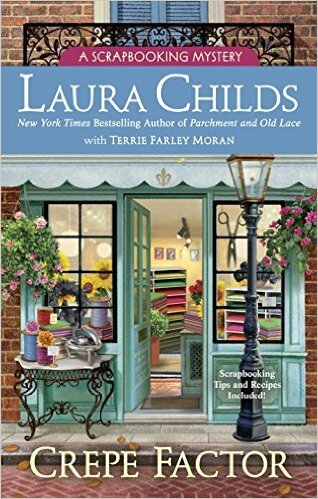 I had read one of Laura Child’s Tea Shop Mysteries several years ago and really enjoyed it, so I was eager to try her scrapbooking series. Crepe Factor seemed a little edgier than Laura’s other series when it comes to language. While I did enjoy it overall, I prefer the Tea Shop series. 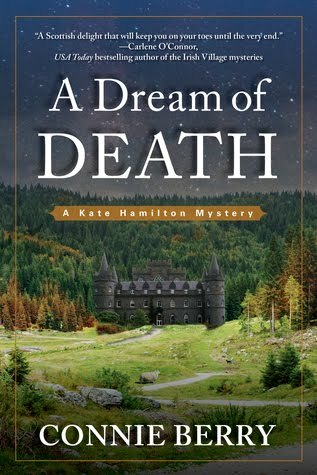 Recommended to cozy mystery fans. 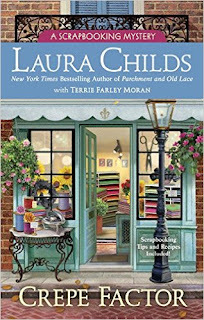 Laura Childs is the New York Times bestselling author of the Tea Shop Mysteries, Scrapbook Mysteries, and Cackleberry Club Mysteries. 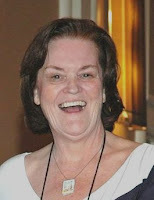 In her previous life she was CEO/Creative Director of her own marketing firm and authored several screenplays. She is married to a professor of Chinese art history, loves to travel, rides horses, enjoys fund raising for various non-profits, and has two Chinese Shar-Pei dogs. The Tea Shop Mysteries - set in the historic district of Charleston and featuring Theodosia Browning, owner of the Indigo Tea Shop. Theodosia is a savvy entrepreneur, and pet mom to service dog Earl Grey. She’s also an intelligent, focused amateur sleuth who doesn’t rely on coincidences or inept police work to solve crimes. 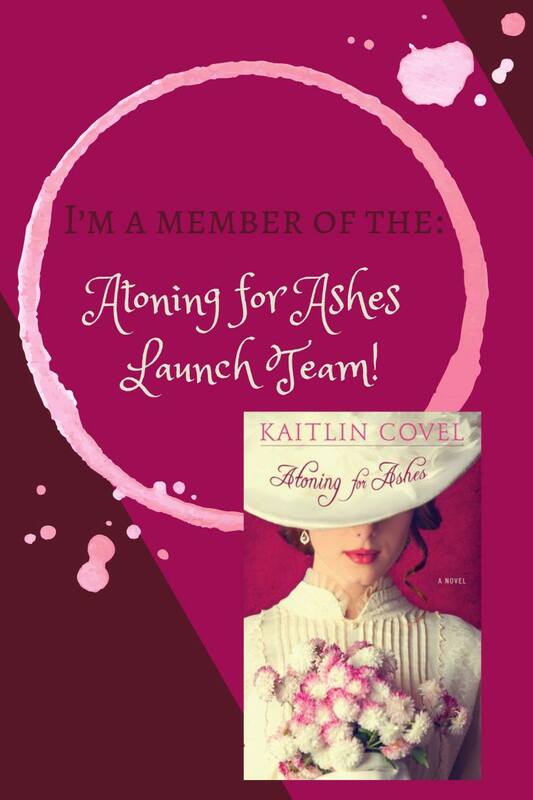 This charming series is highly atmospheric and rife with the history and mystery that is Charleston. 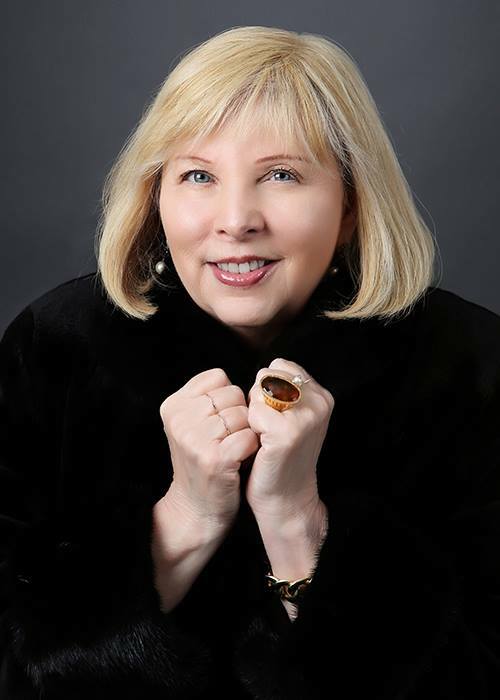 Short-listed twice for The Best American Mystery Stories, Terrie Farley Moran is delighted to introduce mystery fans to the Read ’Em and Eat café and bookstore, which debuted with Well Read, Then Dead , followed by Caught Read-Handed and Read to Death released in July of this year. The only thing Terrie enjoys more than wrangling mystery plots into submission is playing games and reading stories with any or all of her grandchildren. Thanks so much for your thoughtful review of CREPE FACTOR. As an aside, I recently visited New Orleans and it was such fun to walk the streets where Carmela and Ava live. This looks like a book that I would enjoy reading! 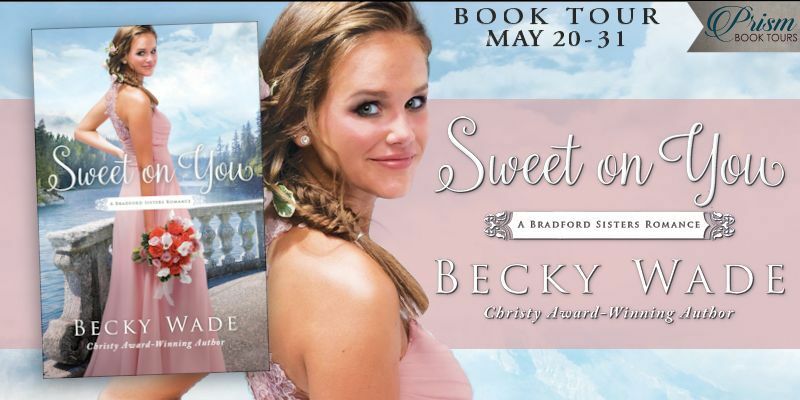 If you enjoy cozy mysteries, you should like this story, Merry. Thanks for visiting today. I'm looking forward to reading "Crepe Factor". Book sounds amazing, these are two of my favorite authors. 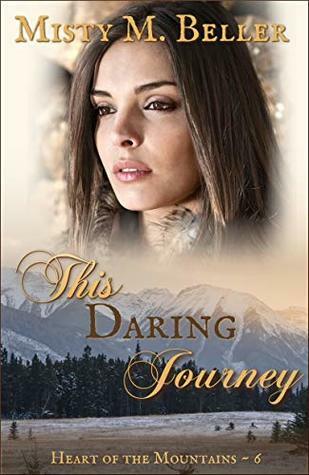 Dianne, I haven't read Terrie's books yet, so another author is added to my TBR list. This sounds like a interesting series, thanks!